Long-Lasting Battery. High-End Design & Features. Affordable Price. 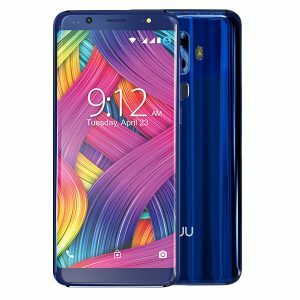 The NUU Mobile G3 unlocked cell phone is the perfect combination of beautiful design and high-quality features. 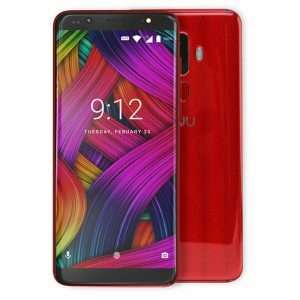 Strong glass casings create a striking and unique design, and its shimmering, color instantly becomes a conversation piece every time you use it.The NUU Mobile G3+ unlocked cell phone is the ideal combination of optimal battery power, beautiful design and high-quality features. 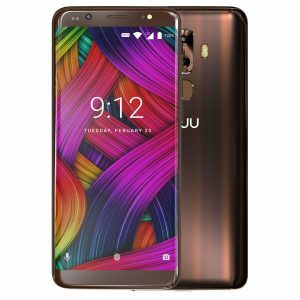 Sleek glass casings create a striking and unique design, and its shimmering, Onyx black color is sure to get a lot of attention every time you use it. True reality comes to life with an HD Plus/18:9 display, tailored to fit within its 5.7-inch screen. The G3G3+ provides an exquisite and unprecedented viewing experience while remaining easy to use. With its high-powered, ultra-thin 4,000 mAh battery, the G3+ can run longer than a day with just one quick charge, even if you are using it for playing, calling, texting, videos and photos all at once. The G3G3+ works on GSM networks such as T-Mobile, AT&T, and other carriers that operate on those networks. Easily switch between two numbers and data plans using the built-in Dual SIM feature. 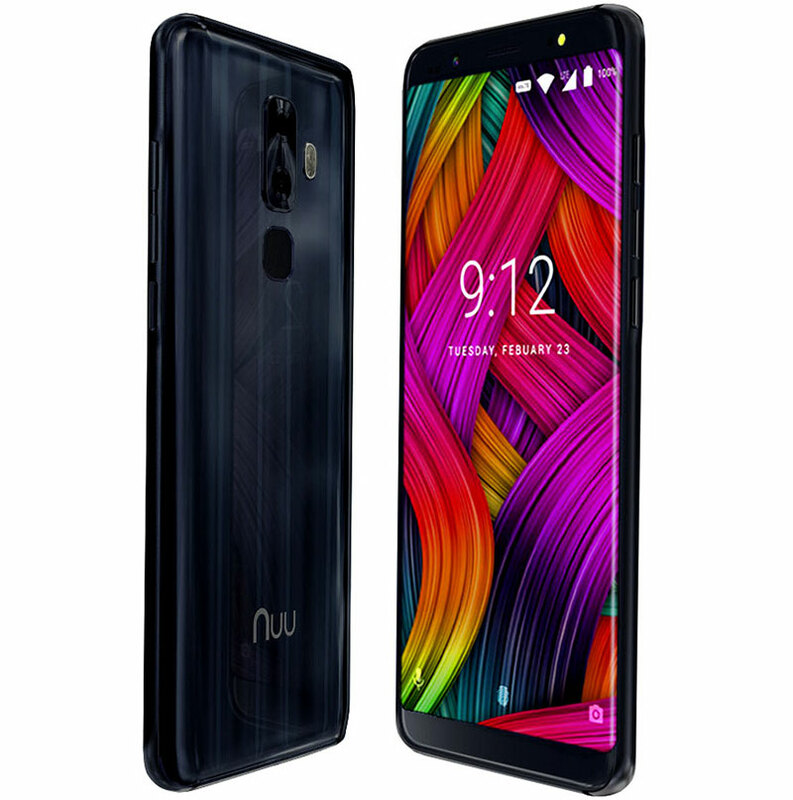 We are proud to say this is the most advanced Android unlocked cell phone that NUU Mobile has designed for the smartphone market.Easily switch between two numbers and data plans using the built-in Dual SIM feature. The G3+ offers dual 4G SIM connectivity via two separate SD card slots. No need to separate your life into two phones- simply put in the two SIMs and enjoy LTE high-speed data for both, keeping you connected anytime, anywhere. The G3G3+’s front camera and 88 degree-wide angle lens is perfect for anything from close ups to portraits. The front camera includes power flash for low light environments, and a convenient fingerprint sensor helps take high-quality selfies. Featuring 13 MP + 5MP dual rear cameras, which produce stunning images, from close-ups to wide-angle shots. Perfected algorithm and dual image signaling processors on G3G3+ capture the soft and natural Bokeh effect of an SLR camera. Its ‘Pro’ camera feature enables you to manually adjust focus, ISO, exposure and light for the perfect image. The f/2.0 aperture lens in the G3G3+ reduces noise just where it’s needed enabling bright, clear images even in low light.  The unique lock-on function that tracks moving subjects and keeps them in sharp focus. The ultra-thin 3000mAh4000mAh battery with fast charge and advanced battery performance optimization has been designed to make your G3G3+ work all day with just one quick charge. 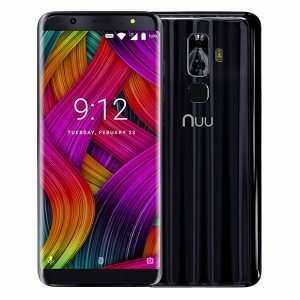 Unlocking your smartphone has never been easier or more secure than it is now with the facial recognition and fingertip digital sensor technologies built into the NUU Mobile G3G3+.  The G3G3+’s facial recognition technology studies your facial features to build your own facial map for a true encrypted password that is unique for every individual. 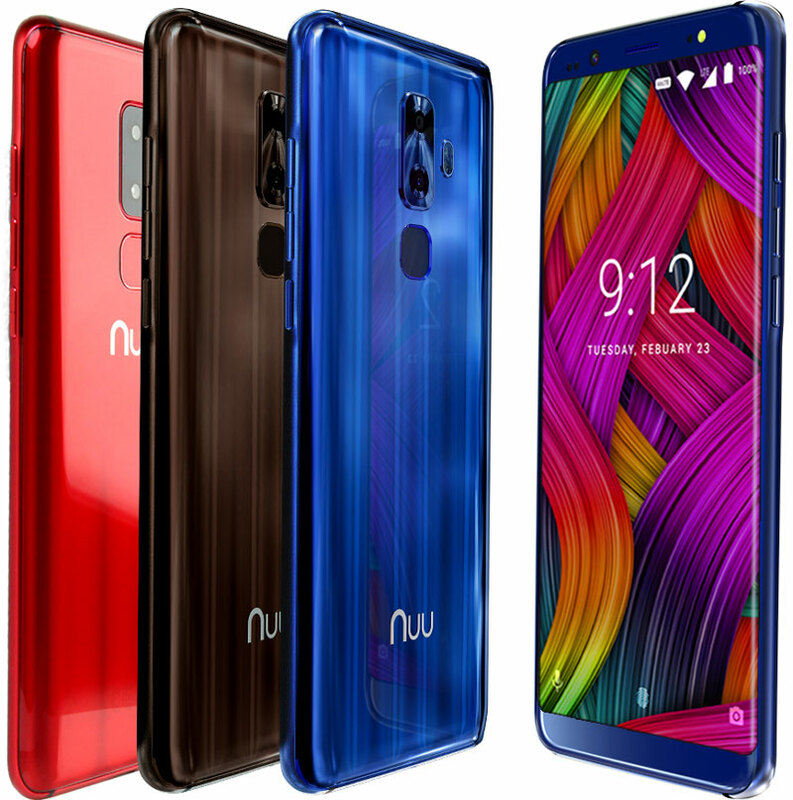 Next-generation fingertip digital sensor technology recognizes your fingerprint instantly, also allowing you to unlock the phone with the touch of a finger. The G3G3+ unlocked smartphone is also equipped with Android Beam, which allows you to send contacts and files, share photos and videos, and even beam webpage links to another Android device by simply bringing the two phones together.